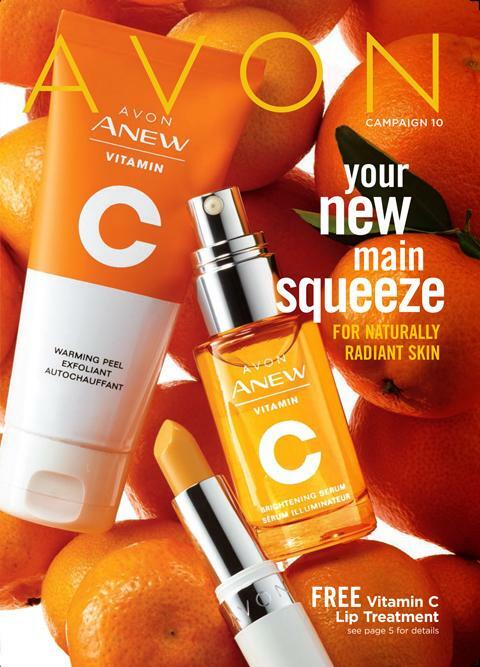 start brightening your skin with our new and improved Vitamin C line!! 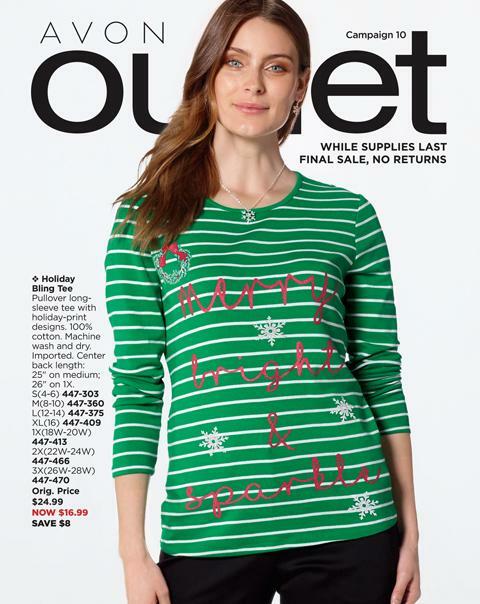 Shop these awesome Avon deals before March is over!! We are making room for new products at Avon! 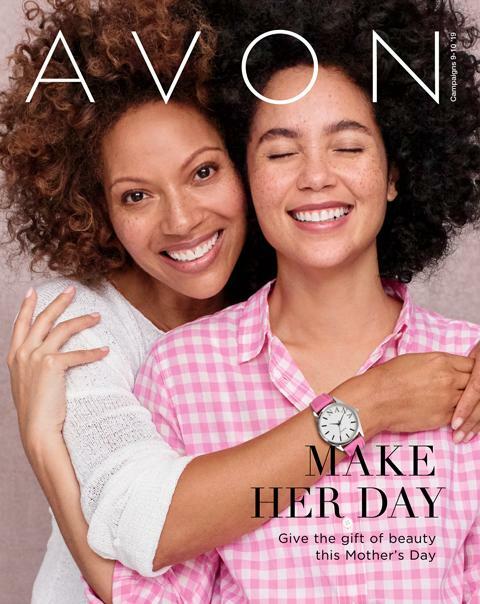 here are some current Avon Products going bye bye in Spring 2019! !